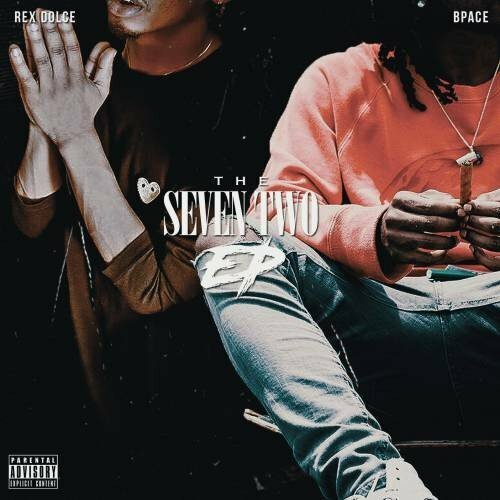 Rex Dolce & BPace - The Seven Two EP - Dj Showtime, DJ S.R. Follow @IndyTapes, @DJShowtimeATL, @RexDolce & @BPaceProduction! i **** with this new wave music 🌊🌊 def adding to my playlist.